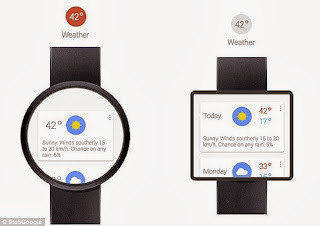 TECHNOLOGY: Smartwatch By Google Codename " GEM "
Google, which is reckoned to be working on a smartwatch of its own, according to two separate sources with connections to the company who the Guardian has spoken to. The codename is said to be "Gem". "Just mirroring your smartphone's screen isn't enough. 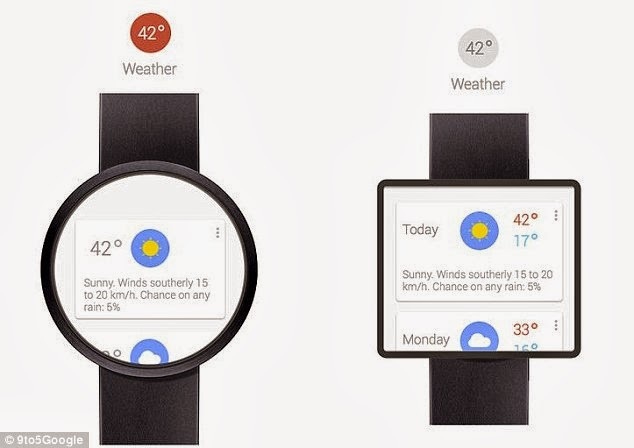 A smartwatch needs to add more value, providing the wearer the right information, but also delving into the health and wellbeing potential of a sensor-packed device on your wrist," said Ben Wood Ben Wood, chief of research at CCS Insight. But Google Now does exactly that: with your permission (which has to be given explicitly), it learns from your actions, your travels, your searches, your emails, calendars, text messages and hobbies and notifies you with "cards" carrying information that is time, context and location-sensitive. At the end of your work day, it will start telling you about routes for your commute home, and whether trains are delayed or roads congested.